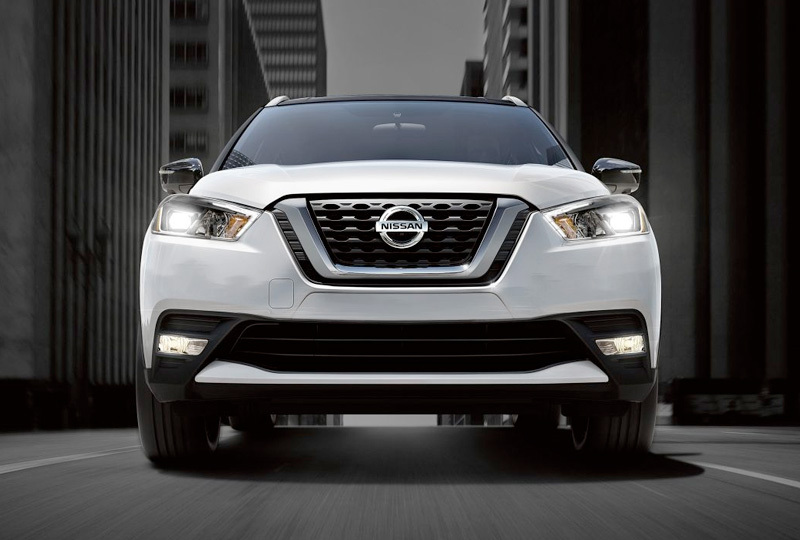 The 2018 Nissan Kicks from Grubbs Nissan in Bedford, TX - serving Dallas, Fort Worth, Arlington, and Irving - is a capable crossover with incredible features. Intelligent auto headlights brighten your pathway, and the standard roof rails add handy exterior storage options. A 1.6L 4-cylinder engine supplies an impressive fuel economy of 36 MPG highway and 31 MPG city.1 Get comfortable with cloth seating and available heated front seats, and customize your interior cargo solutions with a 60/40 split-folding rear seat. Entertain your drive with the 7-inch audio touchscreen display, which includes popular features like the Bluetooth® hands-free phone system and Siri® Eyes Free capability. Your available Nissan Intelligent Key® simplifies your day with keyless access and push-button start, so you can forget about fumbling with the keys before work. It's a great time to buy a new Nissan! 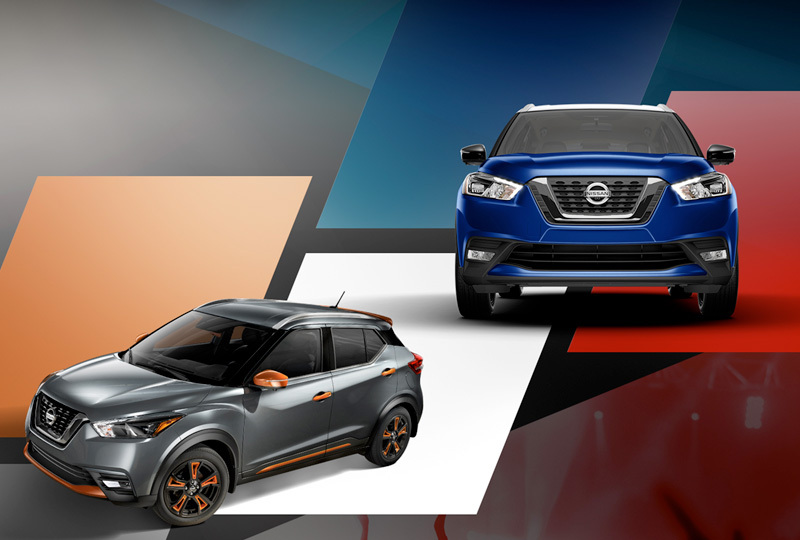 Our 2018 inventory is here, and we can't wait to help you find the 2018 Nissan Kicks you've always wanted. Visit the showroom located at 310 Airport Freeway in Bedford, TX, to take your test drive today! 1 Estimated mileage equivalent. Actual may vary. 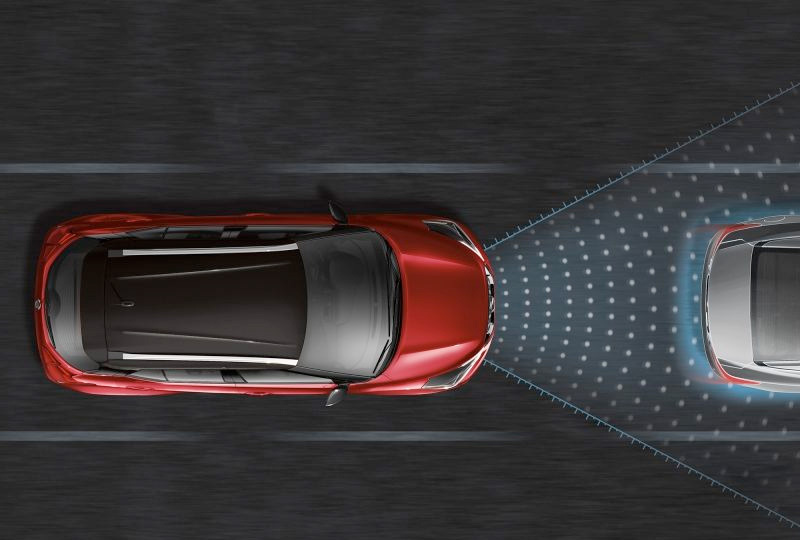 Nissan Intelligent Mobility empowers you with tomorrow's technology for a more confident, connected, and exciting ride. 1. Air bags are only a supplemental restraint system. Always wear your seat belt. Rear-facing child restraints should not be placed in the front-passenger's seat. All children 12 and under should ride in the rear seat properly secured in child restraints, booster seats, or seat belts according to their size. Air bags will only inflate in certain accidents. See Owner's Manual for safety information. NV® Cargo and NV200 Vans Only: Air bags are only a supplemental restraint system; always wear your seat belt. Rear-facing child restraints should not be placed in the front-passenger's seat. Air bags will only inflate in certain accidents. See Owner's Manual for safety information. 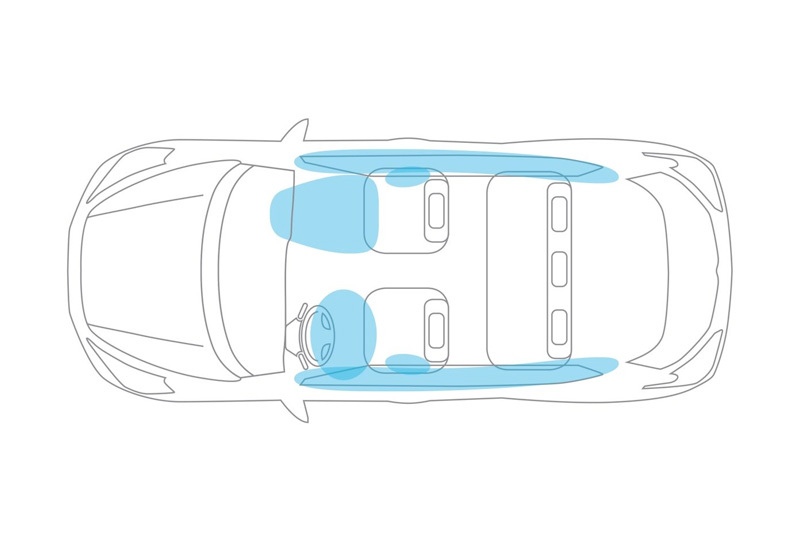 NV® Passenger Only: Air bags are only a supplemental restraint system. Always wear your seat belt. Rear-facing child restraints should not be placed in the front passenger's seat. All children 12 and under should ride in a 2nd-, 3rd-, or 4th-row seat properly secured in child restraints, booster seats, or seat belts according to their size. Air bags will only inflate in certain accidents. See Owner's Manual for safety information. Inflated air bags shown for illustration purposes only, actual coverage area may differ. Air bags deflate after deployment.